Well I finally finished painting my chest of drawers, my first attempt with Chalk Paint™. 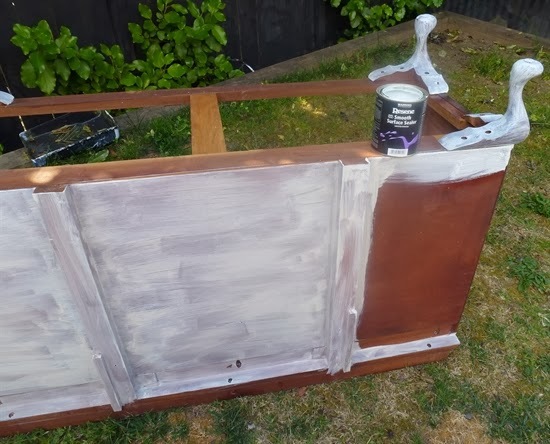 After the arrival of the paint in New Zealand some months ago I have been itching to get stuck in and see if it is as good as everyone says and I can now say first hand, "this paint is truly a miracle in a tin" and I am thrilled with my first project. 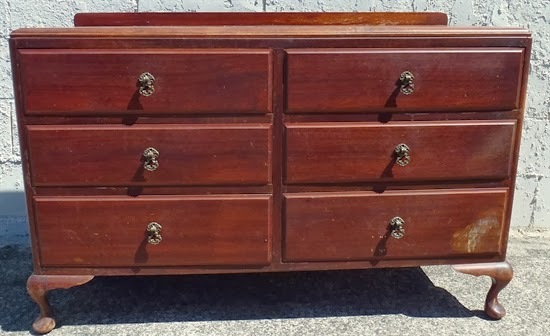 I took a 'tired', stained, 50's mahogany chest of drawers and gave it a total makeover with a little French appeal, my results are far better than anticipated, I am totally hooked and eagerly awaiting my next project! At this stage, I just want to add, although the Chalk Paint™ was provided for me to try the product, my words and opinion are in no way influenced by the company providing these materials. 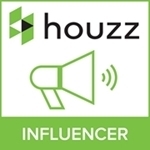 I have found this product so easy to use that I have since 'purchased' more colours from their range for a series of further makeovers. Below, my rather nondescript 'before'. I first removed the handles, deciding to keep them as the brass had aged to a lovely patina. I removed the drawers and decided to seal the body with one coat of Resene smooth surface sealer to stop bleed through. This is apparently not necessary but as my piece was very dark stained I wanted to protect my light paintwork from any stains coming through. Tip: Painting it upside down makes it much easier, once dry, flip it over and do the top. I first masked off the inside bottom of the drawers as I was only painting the side parts. It is not necessary to paint the insides. Just tape around 1.5" from the edge of the drawer on the outside, as Olivia did recently with her bedside tables. I painted two coats of my Paris Grey/Old White mix although it is very good coverage and you may only need one coat. This was painted directly over the wood (I did not seal the drawers first). I allowed an hour between coats for drying time. The paint dries very quickly and it is easy to see which areas are dry as it lightens as it dries. once the paint was dry, I applied a thin coat of clear wax using a fairly stiff brush. I rubbed the wax in a circular motion rubbing it well into the wood. I gently wiped off any excess wax with a soft cloth. Allowing it to dry (2 hours in warm weather). I then began to buff in a circular motion with a soft cotton cloth, achieving a lovely shine. I then applied my dark wax. 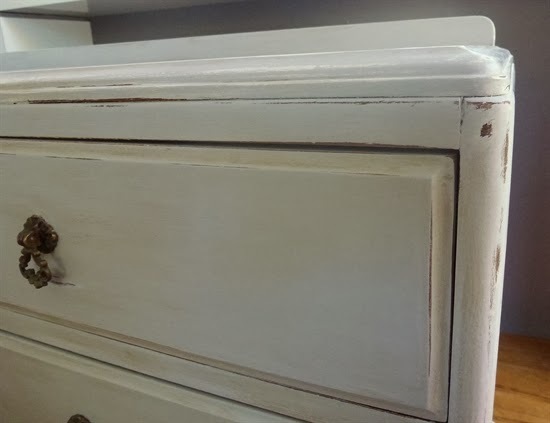 I mixed half dark and half light in a small jar and used a fine paint brush to apply to areas along the edge of the drawers and the leg as below. I applied the dark wax in areas such as the join where the leg and chest meet and the bevelled edges of the drawers. I then used a rag to apply larger areas of dark wax such as the drawer fronts and top and sides of the chest. Note: Do not apply dark wax heavily, use a soft rag and apply only in areas you wish, then wipe gently leaving enough dark wax for the look you want. If you use too much then you can easily remove it with a cloth dipped in a little light wax. 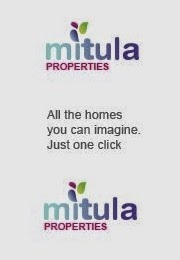 'Less is more' here. I wanted to try something a little different on the top so first painted 1 good coverage of 'Old White'. When this was dry I painted two coats of my mix of 'Paris Grey/Old White', allowing 1 hour drying time between coats. When this was completely dry I applied my first coat of clear wax. Working on small areas at a time, I applied the wax using a fairly stiff brush working it into the wood. Once this was dry (approximately 2 hours), using a circular motion, I polished it with a soft cotton rag. Note: When you apply wax your base colour will deepen slightly. I then mixed a small amount of half dark and half light wax and put it into a screw top jar. 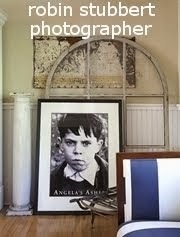 I used this mix in areas I wanted to look aged/antique. This was applied with a soft rag and gently wiped off if it was a little dark. I allowed it to dry and polished it off before sanding. Note: Do not apply the dark wax heavily, you need very little. I sanded back the edges with a lightweight sandpaper to reveal the 'Old White' beneath, I purposely didn't sand back everywhere to the original wood. This creates a great coastal look. If you want a fresh, coastal look I would only use the light wax. On the edges of the drawers however, I sanded back to the dark wood as you can see below. When it comes to distressing your piece, although this is not necessary unless you want an aged, worn look. To achieve an authentic look, only distress in areas where the piece would normally wear. Legs and edges of the side of the chest. Using a medium sandpaper sand back until you expose the wood beneath or if you have painted a coat of Old White you can simply sand back to the white area for a coastal look. Once you have finished sanding back, apply a thin coat of clear wax, allow it to dry and then polish or buff as previously. This coat will seal and protect the paintwork and give it a beautiful shine. Without the wax you will have a very flat finish, the wax helps to give depth to the piece. Note: When applying wax you only need a thin coat. If it soaks into the wood, you can apply another thin coat, allow it to dry and buff again. 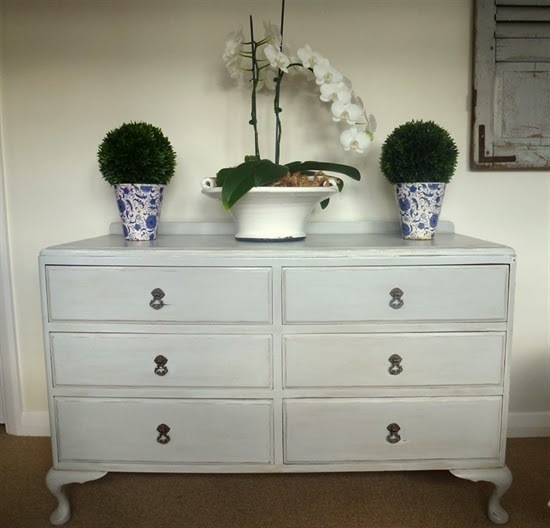 I hope you have enjoyed this post and if you are new to Chalk Paint™, decorative paint by Annie Sloan, you might be inspired to have a go yourself. I will be featuring regular Chalk Paint™ makeovers on the blog, if you don't want to miss out then please sign up for my email updates on my side bar. Thank you Cindy and hope you enjoy catching up. Yes Annie Sloan paint is fantastic, I would love to have all my floors whitewashed but so many tasks to catch up on but it is on my list. Thank you Danielle, I hope further makeovers will be just as good and I now have my first DSLR camera so hope to have some lovely shots in the future. It looks gorgeous now, well done! So much charm. Can't wait till Chalk Paint gets to my part of the world too! Sorry, I have only just seen your comment Camille, what part of the world are you living in? 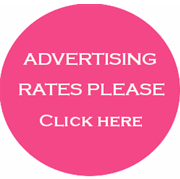 Chalk paint is in most countries, if you go to their website, I have placed a link above, maybe you can find somewhere near that will post to you. 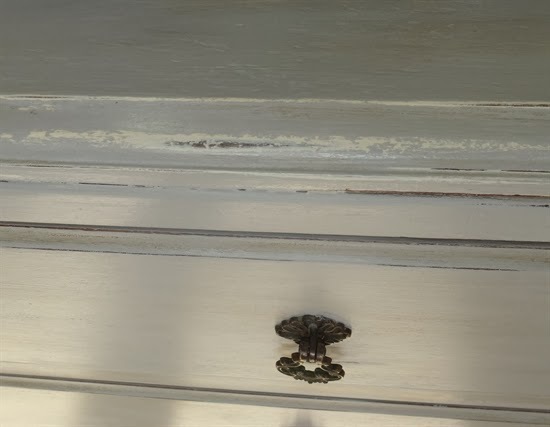 Hi, Just wondering when coating the drawers did this not make them harder to close/open, just wondering as i have a wine unit with cupboard and drawer and down want them to end up a tight fit. My drawers were really good, they ran smoothly before I painted them, however, I have since learned that you need not paint the drawers inside. 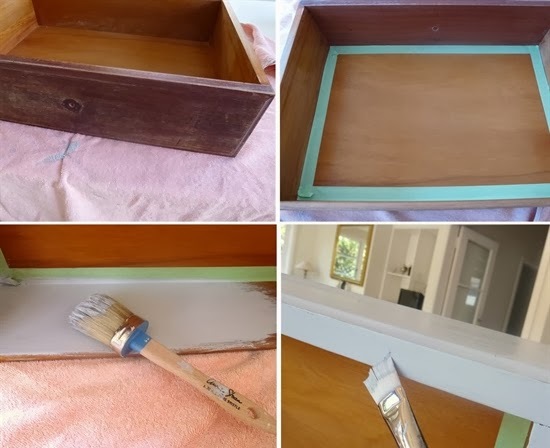 You can run a piece of tape down the outside of the drawers about 1" back from the edge so that you paint the front of the drawer and only an inch at each side. In saying this though I really wanted fresh paint inside but then its hard to know where to stop. 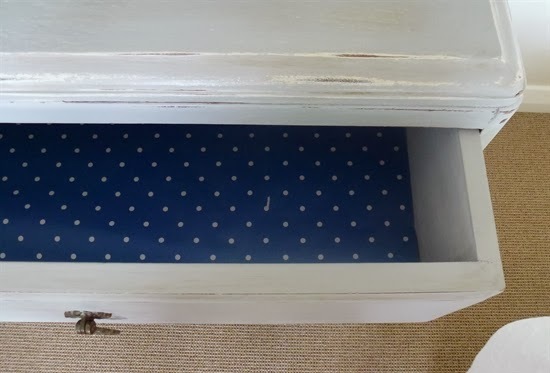 If your drawers are already sticking a bit when you slide them in and out then definitely don't paint the outside. Also the wax finish helps the drawers to slide. It depends very much on the piece you have. Another tip when painting is to make sure there are no drips or blobs on the edges. So far I have painted several pieces and not had a problem. I am meeting Annie Sloan tomorrow as she is in New Zealand and I have been lucky enough to have some one on one tuition with her. I will ask what she 'personally' recommends and reply again tomorrow. I don't want you to spoil your cupboard but so far everything I have painted with chalk paint has worked beautifully.